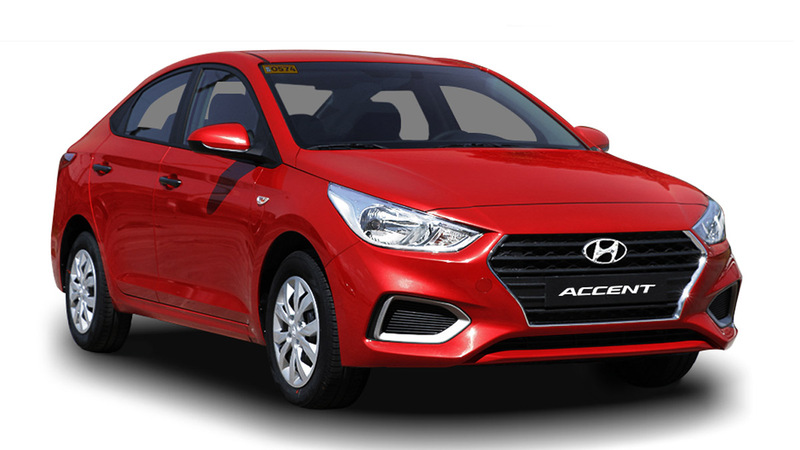 Turns out Hyundai Asia Resources Inc. (HARI), the official distributor of Hyundai vehicles in the Philippines, ended the first quarter of 2012 on a high note as it sold a total of 8,658 vehicles, registering a 35-percent improvement compared to the same period last year when it sold just 6,419 units. Leading HARI's growth are its passenger cars at 113 percent, thanks to the 5,396 units that moved out of the showrooms. 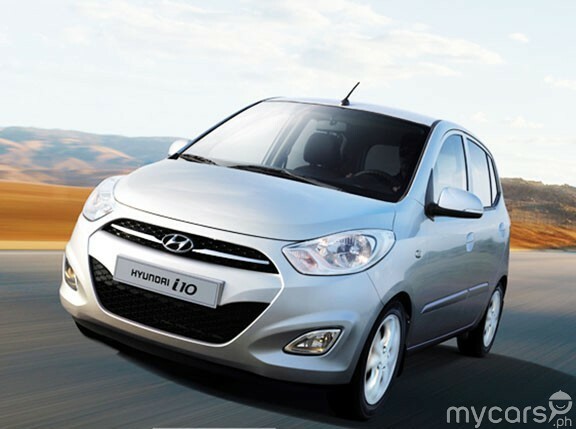 By comparison, HARI sold just 2,534 units for the same category of vehicles during the first three months of 2011. 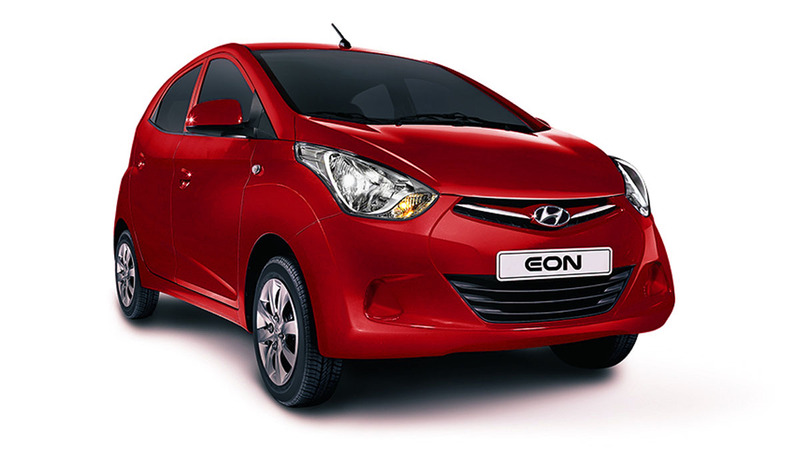 Boosting HARI's sales for the segment were the Accent, the Elantra, the i10, as well as the introduction of the Eon to the market last March. As for April, HARI saw its total sales grow by 11 percent--from 1,707 units last year to 1,891 units this year. Of that total, 1,099 units were passenger cars (versus just 645 units last year). For the second quarter of the year, HARI is counting on the sustained optimistic outlook of its customers as--based on Nielsen's Global Consumer Index--the Philippines is ranked in the top 11 of the most optimistic countries in the world. In addition, the Philippine economy is expected to remain on track this year "on the back of higher public infrastructure spending and improved investor confidence against the short-term challenges of global uncertainties." "We begin the second quarter with a strong sales performance based on a sustained favorable business climate and positive consumer outlook," said HARI president and chief executive Ma. Fe Perez-Agudo. 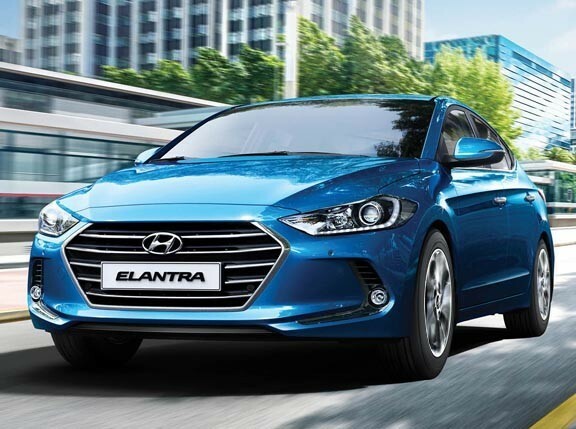 "Our strong vehicle portfolio and the entry of new models coupled with aggressive brand-building efforts will shore us up through the remainder of the year."